I had a good childhood. There was very little drama for me, and for that I am eternally thankful. I think the biggest "crisis" I dealt with was moving the summer before 4th grade. So when I got this writing prompt, I was a little confused; not quite sure where to go. When I was little I did have a cool place to go. It wasn't for hiding and it wasn't for any traumatic reasons. I had a recurring dream that I always thought was kinda cool. Sometimes I would "request" the dream to myself before going to sleep. Sometimes I would day dream about it. The dream I used to have was of a house. I walked into the house and explored it. After looking around a room, I would open a door, thinking it led to a closet, and find another room to explore. The rooms in this house were infinite and I spent many dreams just walking through and exploring things. I don't remember the rooms being the same or feeling familiar. In fact, in the dream it always seemed new, but when I would wake up I knew that I had had the dream before. It was never scary or uncomfortable. It was a nice exploration through a seemingly endless house. I don't know what started the dream. Was there a TV episode that inspired it? Or a book I read? Is there a deep meaning behind this dream? Always keep exploring? Leave no stone unturned (door unopened)? I don't remember the last time I had this dream. I've thought about it a few times recently, especially while house hunting. Something about opening a stranger's closet seems intrusive, but also necessary at the same time. 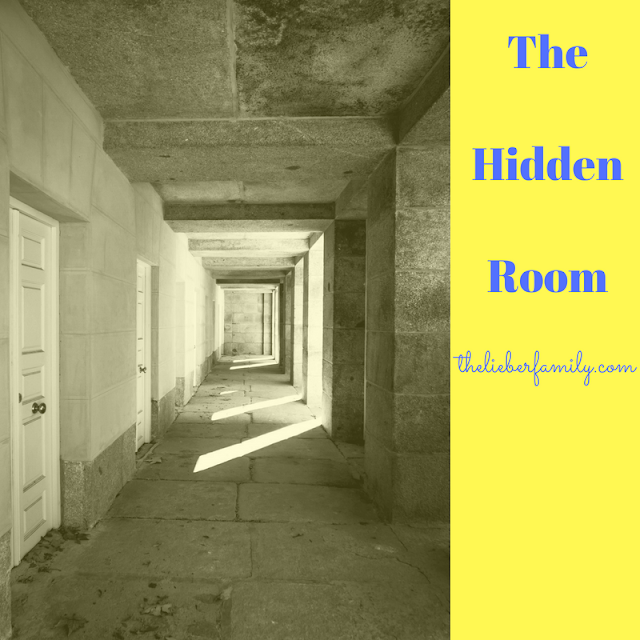 I would love to find a house that had a secret room! I feel like those would get snapped up pretty quickly off the market. Or maybe I'd be the first to discover it?! Did you have a childhood hiding spot? Recurring dream? DO YOU HAVE A SECRET ROOM IN YOUR HOUSE I CAN COME VISIT?!? !